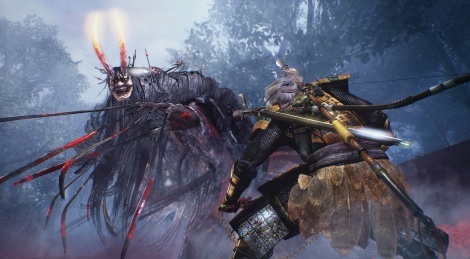 much awaited by challenging action-RPG fans, Nioh debuted a new trailer at the PSX event, jump inside to get it in good quality. Agreed, Andreas. The sleeper hit of 2017, right here. 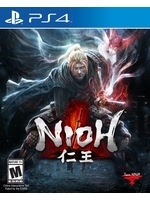 I hope Ni-Oh inspires more Japanese devs to have games set in actual Japan. Would love that direction more for Japanese RPGs.